JcrOffroads Crusader Front Winch bumper is designed for those looking for improved clearance, but still want some fender protection for the Jeep Wrangler JK. CNC cut and formed from 3/16 Steel. Includes (2) 3/4 thick shackle tabs. Winch ready using the market standard 10 x 4.5 bottom foot mounting profile. Compatible with the Warn Zeon and Warn Powerplant winches. 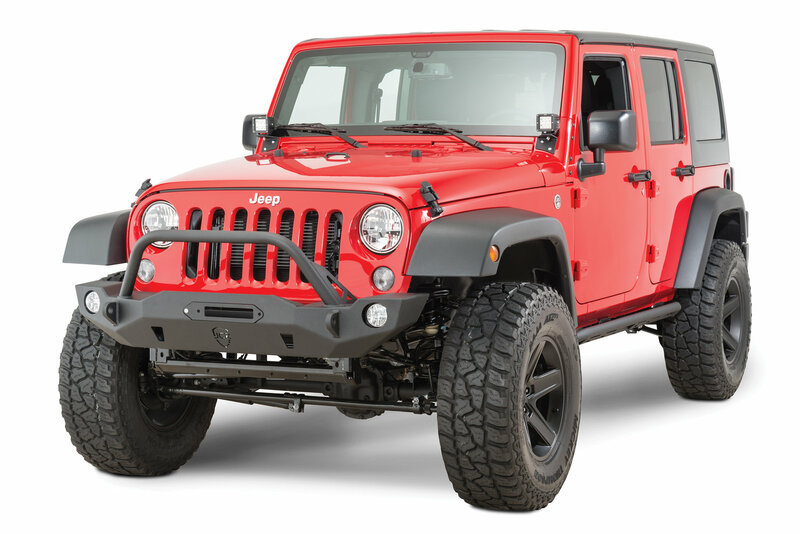 Accepts Factory Fog lights or aftermarket equivalents. Built in Hi-Lift Jacking points. The bumper looks great and the winch easily fit on their after I already had the bumper installed. 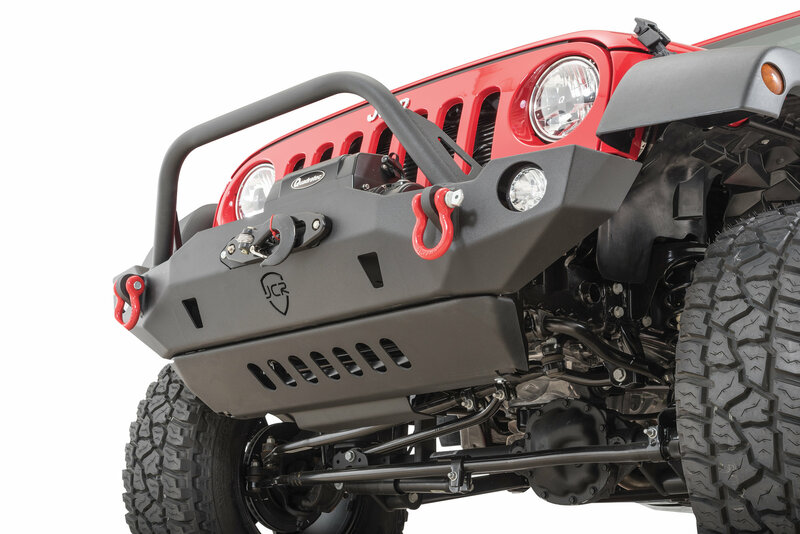 Love the American made aspec of this bumper. The factory coating makes the bumper look good. 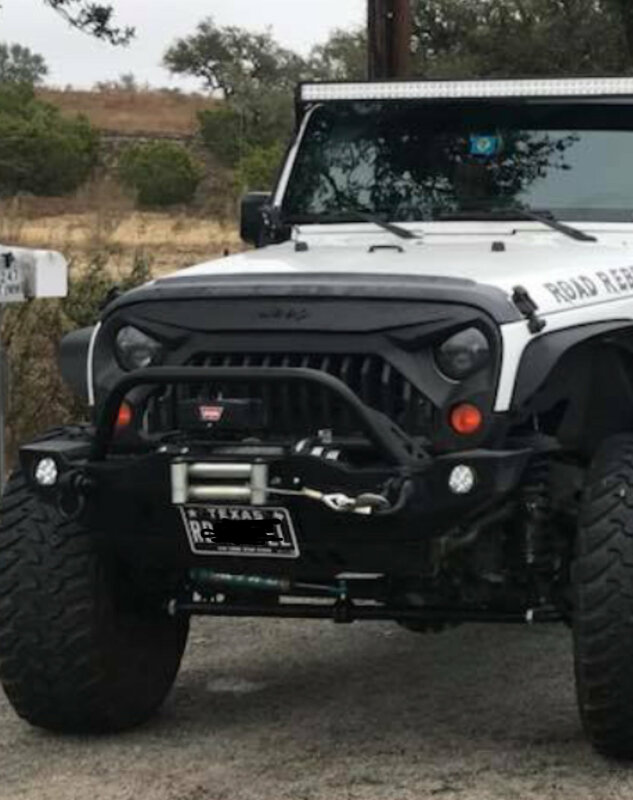 Very well built bumper with my kind of look USA built to boot. Give style with sleek aggressive look. Highly recommended to anyone. 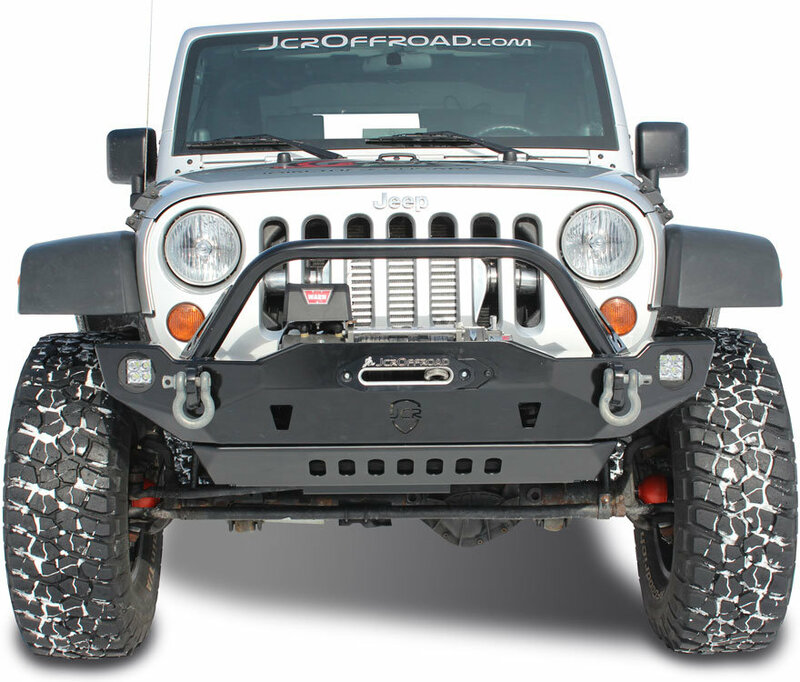 The LED JCR fog light kit is a game changer. Just do it. You'll Be pleased.